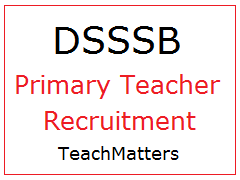 DSSSB PRT Primary Teacher is a Government exam in India. In India, thousands of teacher are waiting for submission a Form. Today I am sharing about best coaching in DSSSB PRT Primary Teacher , Exam Pattern, Syllabus, and most important How to crack DSSSB exam. The Exam Guru provides a DSSSB PRT Classes in Rohini. The exam guru is one the best institute in rohini. They Provide a best DSSSB PRT classes in rohini. Three Exams in DSSSB are PRT, TGT and PGT. The following are the Exam Patterns: Only the candidates who already qualified the CTET Exam (either level 1 or level 2) can apply. 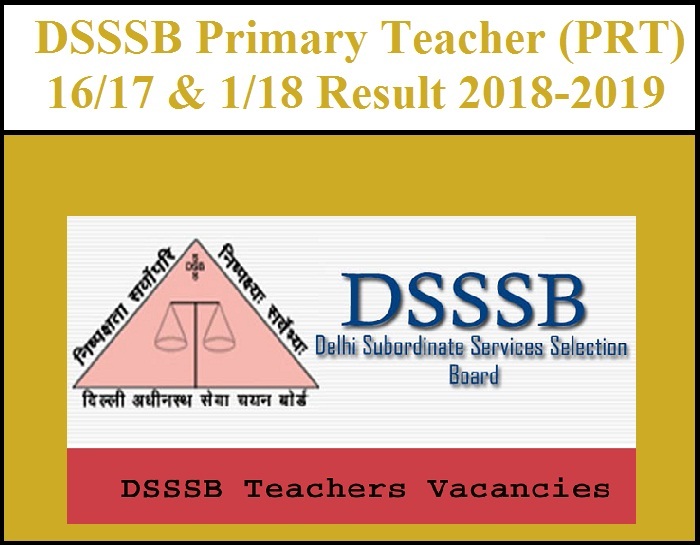 PRT is for a person who intends to be a teacher for Classes I to V. Every Year Delhi Subordinate Services Selection Board recruited thousands of Primary Teacher Test i.e. PrathmikShikshak Bharti Pariksha (PRT) candidates in various primary schools. (i)Negative Marking will be applicable and deduction of 0.25 marks will be made for each wrong answer. (ii) The Board reserves its right to prescribe a minimum cut off mark for any post as per availability of candidates. 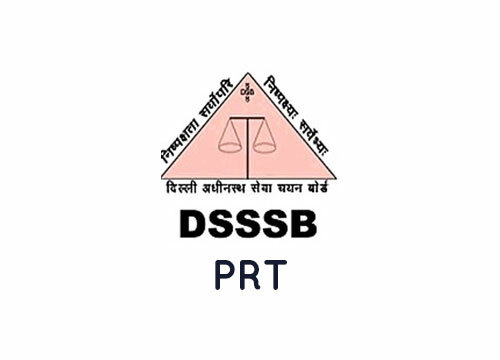 DSSSB PRT Exam Eligibility Candidates should have the following minimum education qualification to apply DSSSB PRT recruitment exam. The exam guru is one the best institute in rohini. 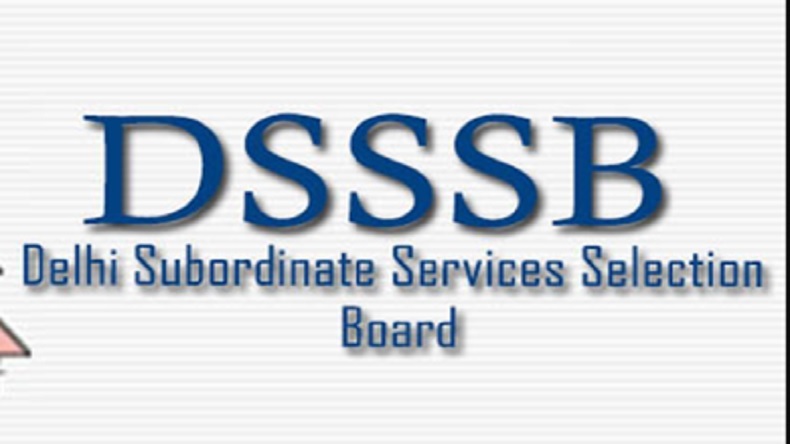 They Provide a best DSSSB PRT classes in rohini.